Dry Cleaning, Professional Wet Cleaning, Liquid CO2 or Silicone – what does it mean? Organic, Natural, Green, Chemical Free? I went to my first ‘green’ dry cleaner in San Francisco a few years ago. Now I see ‘green’, ‘natural’, eco-friendly’ and ‘organic’ dry cleaners all over. It sounds appealing to avoid toxic dry cleaning chemicals. What do these terms mean? Will organic cleaning get my clothes clean? The term ‘dry cleaning’ actually describes cleaning with a liquid solvent, perchloroethylene (perc), instead of water. Perc is an excellent solvent for organic materials which makes it an effective stain remover, but the cleaning power comes with risk. It is also used to degrease parts in the automotive industry and is an ingredient in paint strippers (yikes). Is perc dangerous? Perc is a central nervous system depressant and can cause dizziness, headaches, nausea, drowsiness and skin or respiratory irritation. One agency for cancer research has rated it as ‘probably carcinogenic to humans’, but the risk is categorized as moderate to low. Perc has been linked to liver and kidney damage in animals and nerve damage in humans. It is suspected to increase your risk of bladder, esophageal and cervical cancer. You can be exposed to Perc by inhaling it or absorbing it through the skin. There is a study of animal twins, which shows, ‘a lot of circumstantial evidence’ that exposure to Perc increases the likelihood of Parkinson’s nine-fold. California is phasing out the use of Perc and it is offering grants to perc dry cleaners that switch to CO2 or wet cleaning. The manufacture of perc may contaminate ground water and deplete the ozone. It will be banned there in 2020. When it comes to potentially toxic chemicals – ‘less is more’. Here is what you need to know about cleaning alternatives. What is ‘green dry cleaning’? Green dry cleaning is any alternative which does not use Perc. There is wet cleaning designed for dry clean only clothes – and three main alternatives. You can check with your dry cleaner to see if they use one of these. As for the terms organic and natural, they may signal good intentions – but do not mean anything specific. The E.P.A. recommends wet cleaning because it does not involve hazardous chemicals. Computer controlled wet cleaning machines and special dryers make this an acceptable alternative for the clothes you would have dry cleaned. Safe detergents and non-toxic spot removers are what make wet cleaning an environmentally sound method. It does not generate hazardous waste. Liquid Carbon Dioxide Cleaning uses liquid CO2 as the cleaning solvent along with detergent. It is said to be more environmentally friendly than Perc, but it is a mild solvent and is less effective at removing stains. The professional CO2 machines are considerably more expensive than their Perc competitors, so the consumer will pay more for the cleaning. Siloxane, D-5s are used in GreenEarth Cleaners (a brand of dry cleaners using silicone). It is a sort of liquified sand. The benefits are that no chemicals touch your clothes and when disposed of, the solvent breaks down into water, sand and carbon dioxide. The bad news is that chlorine is used in its manufacture and dioxin is a byproduct. 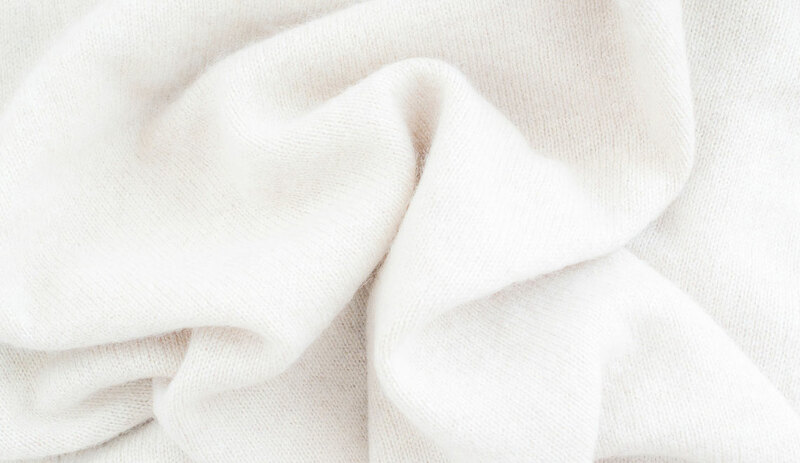 Check out our ASE article on Washing Your Cashmere and Wool at Home. On My Mind: Cannabidiol (CBD) before ‘weed’. I want to make sure that my clothes are cleaned properly. It makes sense that dry cleaning would be a good way to go about it! I’ll ensure that the clothes that need to be dry cleaned get dry cleaned.